So, we’ve completed the “A Month of Field Recordists” series. That explored the gear that 26 sound pros prefer. How can you use this info? What equipment is best for you? However, I’ll share some viable options in today’s post, drawn from the wisdom of many of the sound pro’s choices. Now, it’s important to note that the suggestions below are not rigid. They’re suggestions drawn from the experiences and preferences of the pros in the “A Month of Field Recordists” series. Instead, the goal is to show that there’s a viable kit for every point upon the arc of a field recordist’s career. The sixth category didn’t really come into discussion during the series. I added it as a helpful resource to those interested in recording Foley. Note: prices and models are current as of October, 2015. The Sony PCM-M10 is a reliable option noted by many pros. This portable recorder is a strong unit with good sound quality for $245. It faces competition from other models by Tascam and Zoom. However, the M10 is generally considered to have superior preamps and sound quality for this price point. Do you have an iPhone? Willing to record predominantly prominent sounds? Purchase an i-XY. You’ll have a 96 kHz/24-bit quality X/Y Røde microphone for $199, and far cheaper if you buy used on eBay. Soundman OKM II Classic Studio Solo (~$129). Another option not mentioned in the series brought to my attention by reader Rick are Luhd microphones (£24.90 – £79.00). 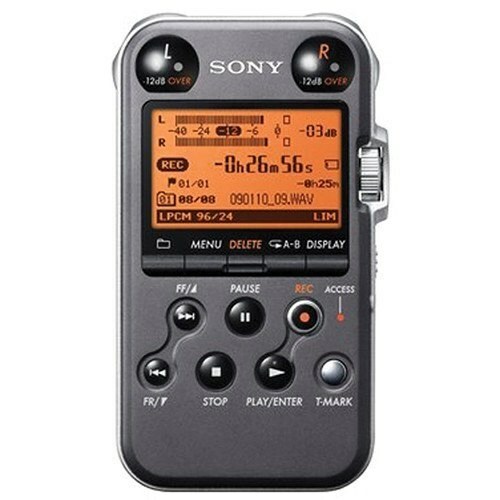 Buy a Sony PCM-M10 or Zoom H4n as described above. If you have the cash, you’d appreciate the features of a Sony PCM-D50 or PCM-D100 ($795). A Tascam DR–40 is another option at $179. You can attach any professional microphone to this arrangement. The sound pros in this series favoured using a Røde NT4 ($529) or DPA 4060 ($949) microphones. The least expensive options pros have used in this series include a Roland R–44 (4 tracks, $795), and a Tascam DR–680 (10 tracks, $489). While not mentioned in the articles, there is also an option from Fostex, the FR–2 LE, for $568. A slight cash injection will bring a budget to the $1000 price point. At this amount, field recordists can add more tracks, timecode, or hard drive storage. Examples include the Zoom F8 (10 tracks, $999) or the Tascam HD-P2 (2 tracks, timecode, hard drive $999). Thereafter, there’s a pricing wasteland until budgets increase to $2000 which bring the Sound Devices family into view. Most field recordists choose Sound Devices recorders for their durability and preamp quality. The 702 (compact flash, $2,049) and the 722 (hard drive, $2,679) are two-channel options. A 744T ($4,319) and 788T ($6,849) add four and eight tracks, respectively. Note that the 744T and 788T do not include preamps on every channel, so an additional investment for pre amplification may be required. There is plenty of choice, even below a $1,000 price point. 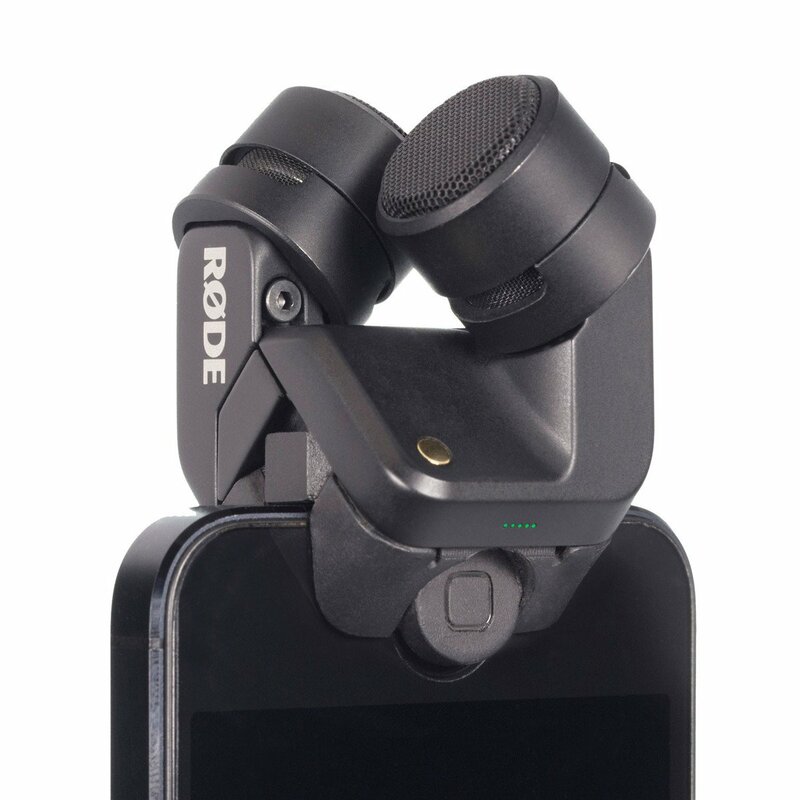 Many field recordists recommend the DPA 4060 or 4061 lavalier microphones ($949), the Røde NT4 X/Y mic ($529), or a pair of Line Audio CM3s (~$230). If you have a larger budget, you may wish to explore microphone combos, such as Senneheiser’s MKH 30, 40, 50, 60, and 70 mics ($1,199 – $1,749 each), all of which were popular with many sound pros in the series. A Schoeps CMC 6 U system ($799) with MK microphones ($755+) is another flexible option. Neumann KMR 81 i Supercardiod $1,599.95 A highly-respected shotgun microphone, known for its low noise and more natural, excellent sound quality. Balanced and clear sound with exceptional off-axis rejection. Rich and detailed. Neumann U87 Omnidirectional, Cardiod, Figure-of-eight $3,599.00 The U87 is famous for providing a smooth, warm and natural sound. Sanken CS-3e Supercardiod $1,450.00 A shotgun of a linear array of three capsules, considered at the same level as the MKH 416 and the MKH 60. Has slightly higher noise than other options, but has a smooth and detailed sound and a decent off-axis rejection. Schoeps CMIT 5 U Supercardiod $2,199.00 This microphone is known for its generous axis handling and smooth, full sound that avoids the characteristic “thin” sound that may accompany some shotgun mics. Sennheiser MKH 40 Cardiod $1,199.00 A low-noise cardiod option. Sennheiser MKH 60 Supercardiod $1,499.95 A particularly quiet shotgun option with high sensitivity and a clear sound. 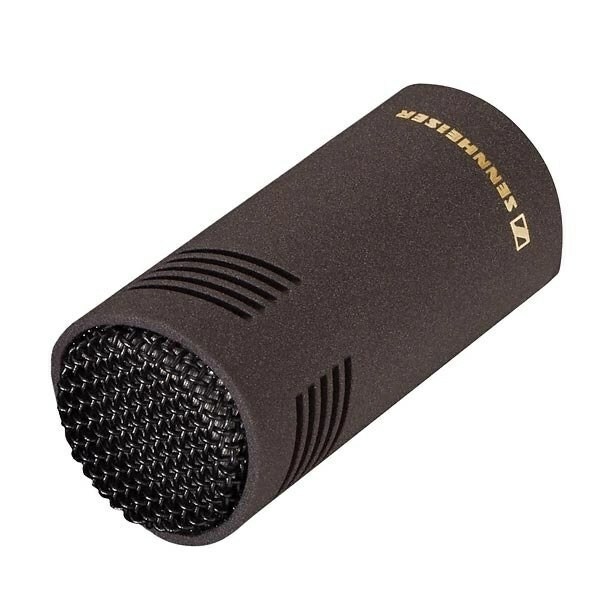 Sennheiser ME 66/K6 Supercardiod $209.95 The ME66 is a highly directional “neutral” capsule powered by the K6 preamp. Pros comment that it lacks the typical Sennheiser quality of more pricey models.